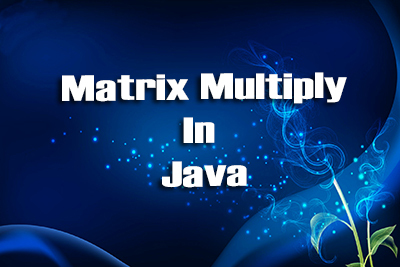 Read a matrix as a 2D array. 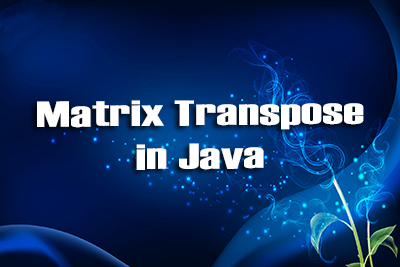 Transpose of a matrix means convert all the rows into columns. Here we look the index of col and row are equal for the diagonal elements of the array. and also after transpose the diagonal elements are remain unchanged. 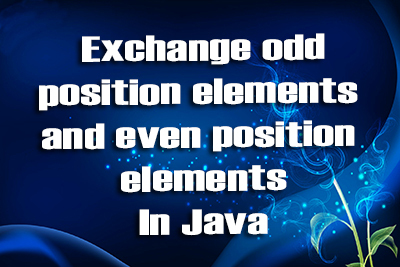 Therefore, here we just exchanged the row elements with col elements with respect to the diagonal elements.